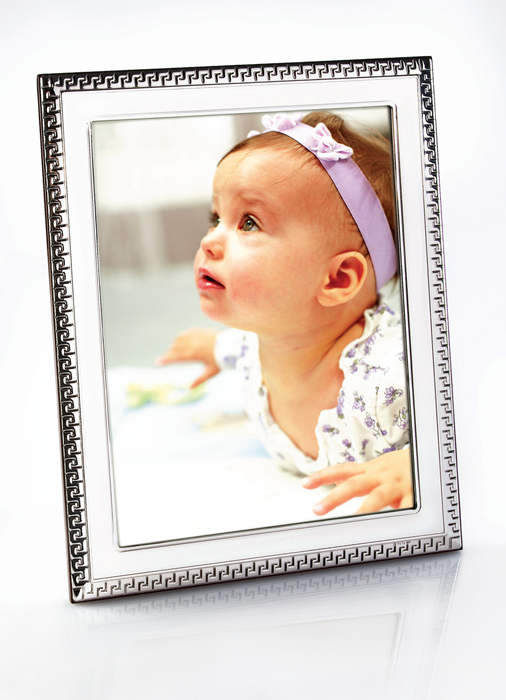 Beautiful 925 Sterling Silver Picture Frame. Larger size for all your favorite photos. Standard size picture frame to include in any decor. The company offers objects of Judaica; picture frames and more, all made of pure silver. Additionally, you can find silver items fashionably combined with stone, wood and crystal.